AirDrop is a feature that allows Macs and other Apple devices to share files between them wirelessly in a simple and easy manner. It is very useful but something that not many people know a lot about. 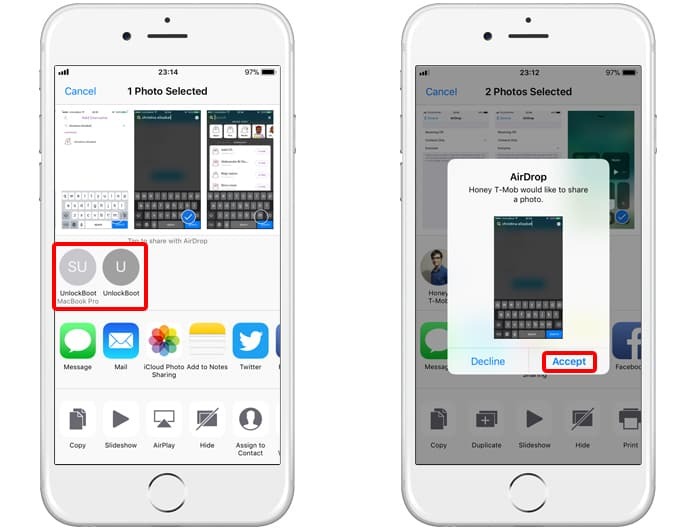 Mostly if they want to send a photo or other file to someone they will message it but using AirDrop is just so much simpler and easier. It can be used to share anything at all, like a grocery list from the Notes app or a certain playlist that you would like to share with a friend. However, one thing that most people often miss out on is understanding how does AirDrop work. What it does is use Bluetooth to create a peer to peer WiFi network between devices where each device has a firewall around the connection. In addition, files are encrypted which automatically makes it much safer than email. 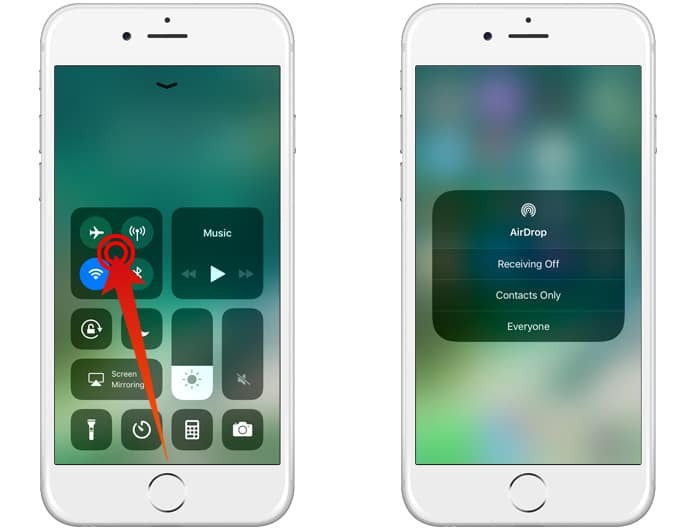 AirDrop automatically detects nearby devices and only needs to be close enough to establish a good WiFi connection, which means it can be used across rooms too. 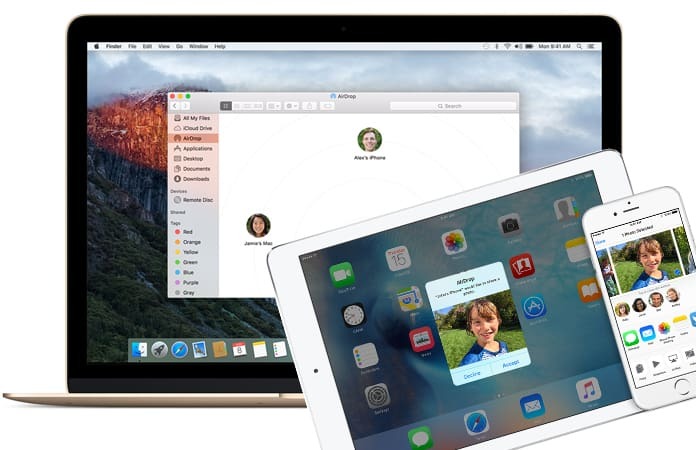 How Does AirDrop Work on iPhone, iPad and Mac? Bluetooth and Near Field Communications (NFC) provide the same service but they are much slower. AirDrop is much faster and much more convenient. It is supported on all current iPads all the way back to the iPad 4 and iPad Mini. It also functions on all phones after the iPhone 5 and even on Mac with OS X Lion, though not for Macs released before 2010. Now that you understand how does AirDrop work, you can start using it. It can be accessed via the control panel by sliding up from the bottom of the device’s screen. After it appears you will see the AirDrop settings and it can be toggled on or off or even for Contacts Only, on which it is set by default. Before starting off, ensure that you are close to the person you wish to share files with and that their device is on for yours to register it. In addition, both devices require permission before connecting with each other. From the Control Panel tap on the AirDrop button to turn permission from Off to Contacts Only to Everyone. After doing so go to which file you want to share, whether it is a photo or a webpage. First of all, tap on the share button, which is an arrow sticking out of a box icon. After that, locate which device you would like to send your file to. This will be at the top portion of the Share menu. Devices should show up as a circle with an identifier label under them. Lastly, all you need to do is tap the circle belonging to the device you wish to target. After doing so, it will initiate the process of sending the file or document or whatever you sent to the recipient. They will receive a prompt to accept and once they do, the file will be transferred. This service is quite useful and once you know how does AirDrop work, it gives you great flexibility and functionality. It is even possible to share contacts using this feature. Let us know what you think about it in the comments section below!